BZA recently designed a full page color ad for our client M Teixeira Soapstone. The ad will appear in the October issue of NY Spaces Magazine. M Teixeira Soapstone, located in New Jersey has showrooms and dealers throughout the US. 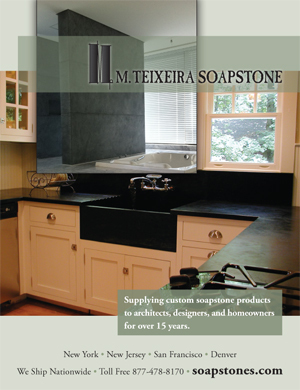 BZA also designed M. Teixeira Soapstone’s website at soapstones.com. Generations Home Healthcare, located in Bernardsville New Jersey, was looking for a company that could redesign their stationary, company brochure as well as help them update their website. 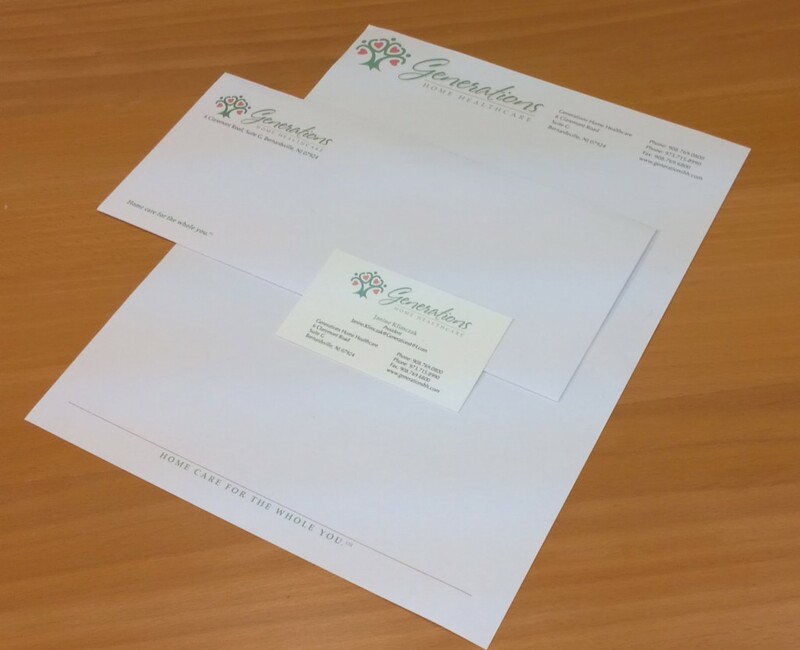 BZA redesigned and printed their new company stationery, including letterhead, business cards and envelope. 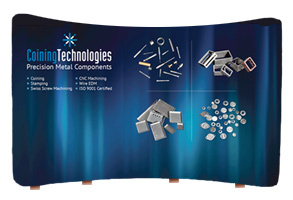 We currently are working on their new company brochure.